You are at:Home»Herbs»Santalum album Linn. Latin name : Santalum album Linn. Description : Both the wood and oil have long been employed in medicine. The main constituent of sandalwood oil is santalol, which possesses antibacterial, antifungal and sedative properties. It is used to alleviate itching and inflammation. It is also credited with alterative, antioxidant, antiseptic, aphrodisiac, astringent, carminative, cooling, diaphoretic, expectorant, haemostatic and refrigerant properties. Oil is astringent and disinfectant to the mucous membranes of the genitourinary and bronchial tracts. Is also diuretic and stimulant. It is a tonic for heart, stomach and liver. 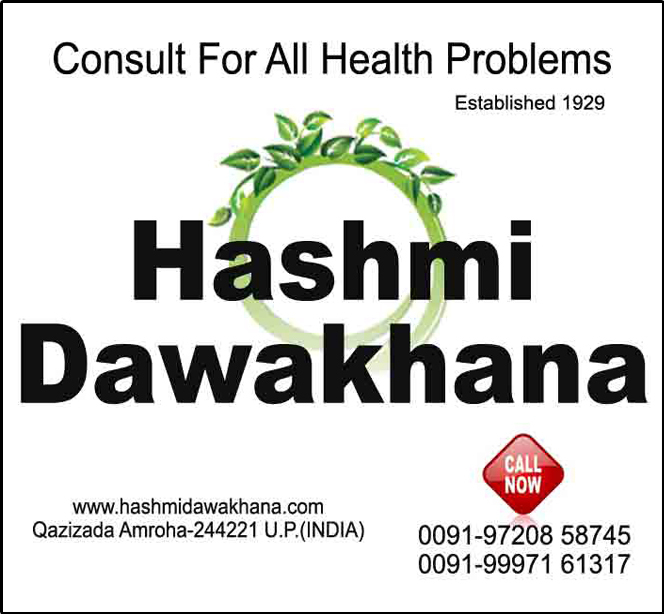 It is also useful in biliousness, chronic diarrhoea, fever and thirst. It induces sweat during remittent fevers. Powder of sandalwood or the essential oil are commonly used for their antiseptic properties in treating genitourinary conditions such as cystitis, gonorrhoea, gleet and burning urination. Sandalwoods has been approved by Commission E for use in the treatment of bladder infections. Sandalwood Oil is applied on the skin for various skin ailments such as acne, eczema, pimples, prickly heat, pruritus, etc. Recommended Dosage : Wood :- 3 to 6 g powder of dried heart wood; Oil : 5 to 15 drops (1 to 1.5 ml). Contraindication : Sandalwood is not recommended during pregnancy or lactation, or if you suffer from chronic liver disease, or parenchyma of the kidney.